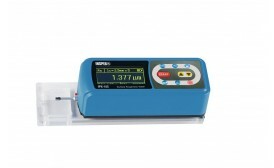 The Bowers CV Rangemaster Plus Hardness Tester represents an ideal solution to the problems associated with portable hardness testing. 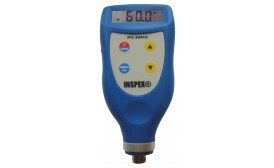 Its clear digital display, ease of use and ability to operate in all major international scales make it the most comprehensive unit of its type currently available. 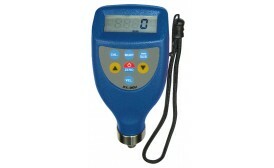 Handheld ultrasonic thickness gauge basic model with selectable sound velocity for various materials. 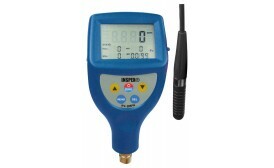 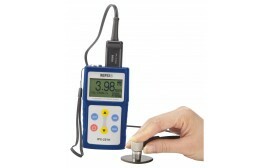 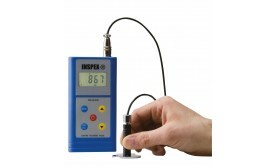 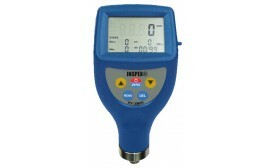 Handheld ultrasonic thickness gauge for thickness measurement of various materials with large memory and USB output. 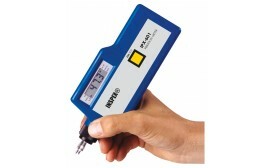 Handheld ultrasonic thickness gauge for wall thickness measurement of various materials. 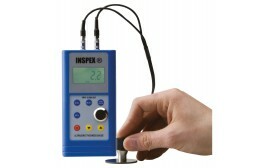 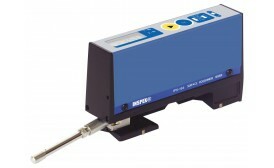 For periodical inspection of machines with integrated probe IPX-601.